Red Dead Redemption 2 coming Fall 2017, confirmed by Rockstar Games today. The game will be available on PlayStation 4 and Xbox One. There is no mention of PC version yet. Rockstar games will release new game trailer October 20. 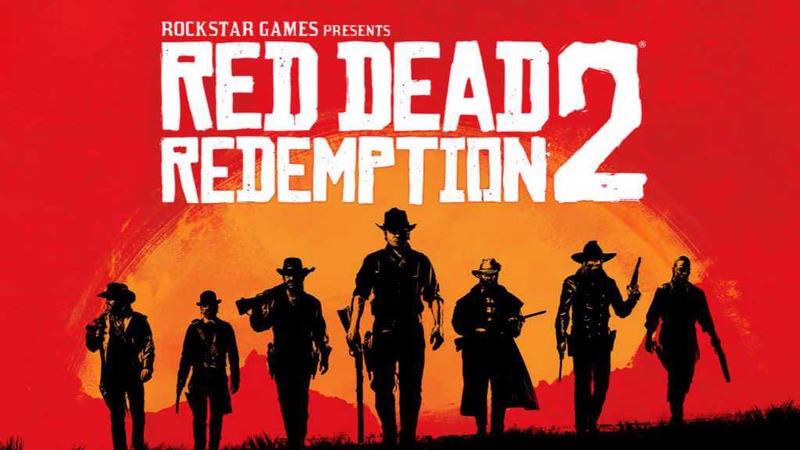 The 2010 original Red Dead Redemption was released on PlayStation 3 and Xbox 360.